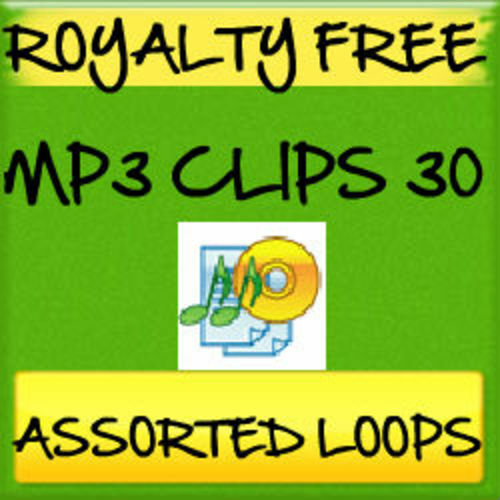 MP3 is generally an audio file format for audio storage. This is actually an original digital audio encoding format using a form of loss data format. It has made easy for everyone to ...artists easily.